Since writing Am I a Dancer Who Gave Up? three years ago, I have been floored and humbled by the flow of messages I continue to receive from around the world, from age 12 to 62. The most common responders are current or recently graduated undergrads; their most common inquiry is How do I start a career in this? Where do I begin? I never knew how to best address this, skirting the question. I chose to merely list resources and opportunities while sometimes helping people connect to others in the field. Well, I had a slight change of heart. I should do more to help, and I plan to in the future. In the meantime, this post is finally a more direct answer to the question of career path, while also encouraging individuals to find their own path. 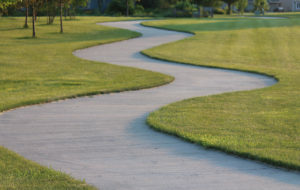 Thus, this is an ode to the crooked path. In this exploration, I will present two stories as case studies: that of David Alan Harris and that of myself. David is someone I admire greatly; I am mighty humbled by his participation in this post. Each of us will provide a bulletin list of our major influences, turning points, and leaps of faith in our careers. Hopefully by recalling our two journeys, the capacities and connections needed for this work can start to be revealed.  B.A. in Fine Arts, Earlham College, Richmond IN.  M.A. in Performance Studies, New York University.  Started dancing seriously in New York after finishing my first master’s degree. Performed with Meredith Monk, Stephen Petronio, John Bernd, Tim Miller, Yoshiko Chuma and the School of Hard Knocks, Johanna Boyce, RoseAnne Spradlin, etc. Studied release-based dance techniques through Movement Research, etc.  Career as downtown choreographer in NYC: 1983-1998. Facilitated choreography workshops through The Field.  Made a living working for social justice and human rights agencies, primarily as a writer and organizer: Human Rights Watch, National Coalition for Haitian Refugees, American Friends Service Committee, Lambda Legal Defense, Doctors of the World/USA (1985-2000). Traveled to Haiti on 2 human rights missions. Trained with Peace Brigades International.  In 1998, had the idea of integrating disparate aspects of my life (i.e., social justice/human rights and dance) by becoming a dance/movement therapist to work with survivors of serious human rights abuse.  M.A. in Creative Arts in Therapy (with specialization in Dance/Movement Therapy, DMT), Drexel University, Philadelphia. 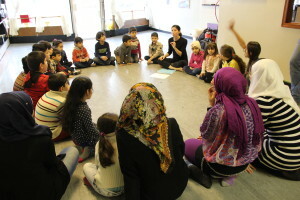 Thesis included a comprehensive review of literature on arts interventions with children affected by war and organized violence (for period 1975-2000).  While a Drexel student, interned at Rocky Mountain Survivors Center (RMSC, a torture rehabilitation agency in Denver), and developed and ran the Dinka Initiative to Empower and Restore (or DIER, which is the Dinka word for dance), which served 70+ refugee minors from the South Sudan resettled in southeastern Pennsylvania.  Worked as therapist with torture survivors at programs in Colorado and Maine, funded through federal Office of Refugee Resettlement.  Managed a district-wide torture rehabilitation and human rights education program in remote Kailahun District, Sierra Leone, 2005-06. Supervised over 100 trauma therapy groups and trained staff in both Sierra Leone and Liberia to apply DMT approaches to community healing initiatives. Ran the world’s first DMT group for (former) child soldiers, in Sierra Leone.  The success of the ex-child soldiers group led to it receiving an international human rights award, the Freedom to Create—Youth Prize for 2009. I accepted invitations to speak on five continents, teaching dance and DMT approaches to trauma healing at 18 universities and at various NGOs. The U.S. State Dept. awarded me a grant to conduct trainings for civil society organizations in Harare, Zimbabwe, in the midst of a brutal political crackdown.  Accepted several invitations to write for both trade and academic publications about DMT in trauma healing. Shawn Lent: Program Director for Chicago Dancemakers Forum, Social Practice Dance Manager (freelance) in Chicago, IL, Independent Contractor at SUNY Purchase, Project Lead for Global Water Dances-Flint, MI, Alliance Building Team Leader and Writer for Createquity, Columnist for the Clyde Fitch Report, Dance Educator for Performing Arts Ltd, Virtual Adviser for EducationUSA and AMIDEAST/Egypt.  As the first and only person in my family to attend a four-year college, I earned in a B.F.A. as a Theatre (acting) Major | Dance Minor from Millikin University, Decatur, IL – Strong educational foundation in the liberal arts.  Joined a church in order to learn to read music (by playing in the bell choir), enjoy weekly free meals, and to have access to some fellowship in the Berkshires, where there were few people my age. Excelled in the evangelical committee and converted two friends at a local donut shop.  Taking up an opportunity through my church to volunteering in a majority-Muslim, immigrant neighborhood on the east end of London, UK. My second day there was 9/11 and I first started exploring ways to connect youth work, social work, the arts, mission ethos, and interreligious dialogue. Became more agnostic and spiritual in the process.  M.A.M. (Master of Arts Management) at Columbia College Chicago (thanks to a fellowship I had to apply three times for) – Internship at About Face Youth Theatre running a program for homeless LGBTQ teens. 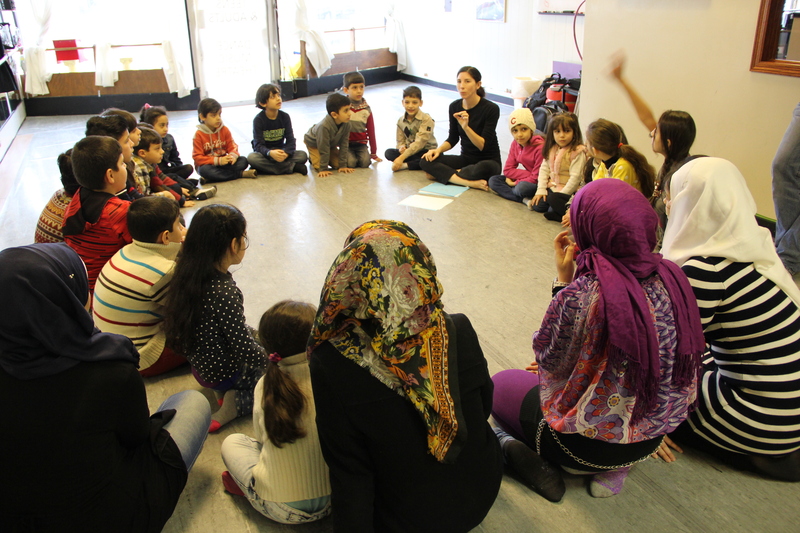  Finding like-minded partners and co-teachers at Performing Arts Limited, a community-based private arts studio on Chicago’s northwest side. Worked with them to find ways to be more inclusive of religiously conservative dancers, and how to make the Nutcracker less racist.  Having my worldview changed for the better by a wondrous little human named Donna.  Becoming a U.S. Fulbright Scholar to Egypt during an eventful year. Being welcomed into the 57357 Children’s Cancer Hospital while there in Cairo.  Being lucky with a blog post that went viral.  Going to a holiday party at the Fulbright Commission in Egypt and finding out that all of the applications I had sent for various jobs had landed in their spam folder. Offered a job with EducationUSA through the State Department.  Going to a holiday fundraiser and meeting the director of the Syrian Community Network. Careers are funny, ever-evolving things. 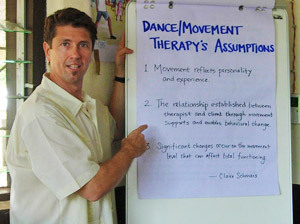 David chose Dance Therapy which has a different level of requisites and professionalization. I, on the other hand, see social practice dance as my artform. 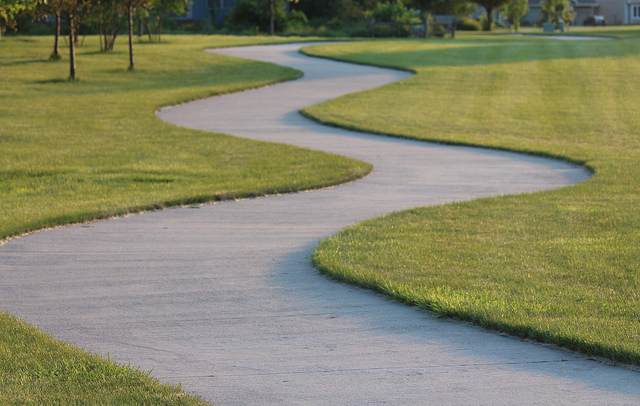 There are overlaps between our decisions and trajectories, but when it comes to handling liabilities and opportunities as they come up, we diverge. We both exist in the same ecosystem, but we each contribute in unique ways. Our crooked paths continue to miraculously crook.